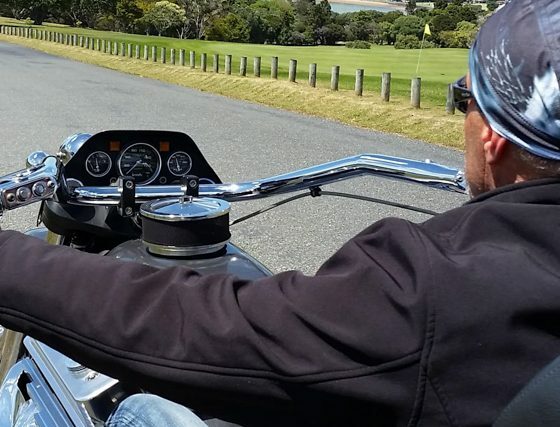 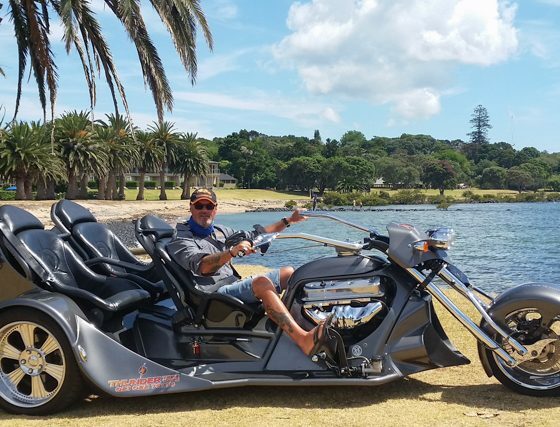 Cruise the Bay of Islands on a custom built V8 350 Chev Trike. 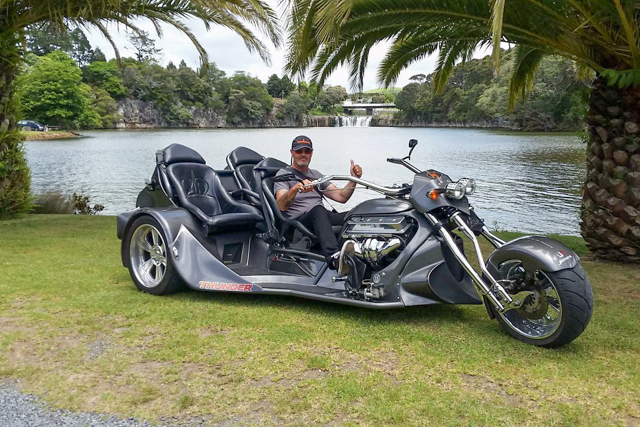 Thunder Trike Tours offer unique, exciting motorcycle tours that are guaranteed not to disappoint. 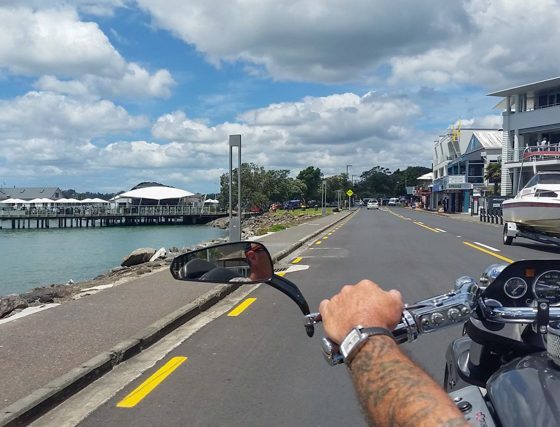 The Bay of Islands Ultimate Bucket List Motorcycle Adventure. 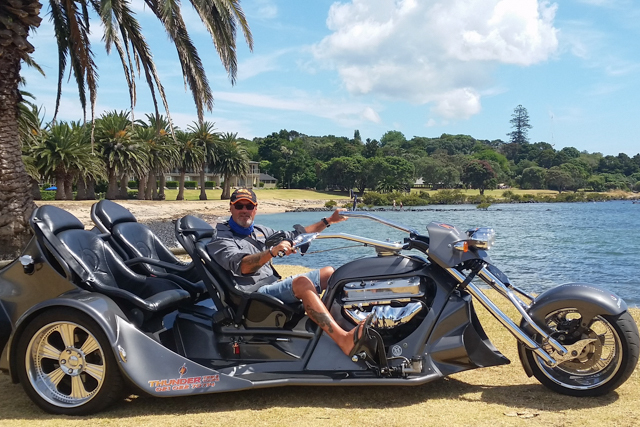 Paihia Thunder Trike Bike – The Scenic Trip. 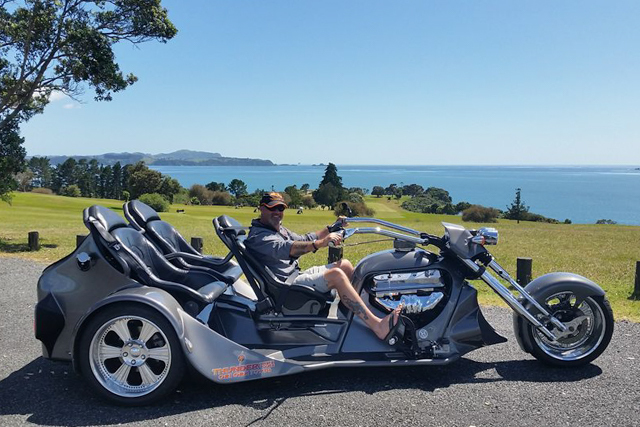 We offer an exhilarating 25-30 minute scenic ride for two with our experienced driver, from the Paihia Maritime Building to Haruru Falls then onto Mt Bledisloe lookout at Waitangi, including photo opportunities and thrills galore. 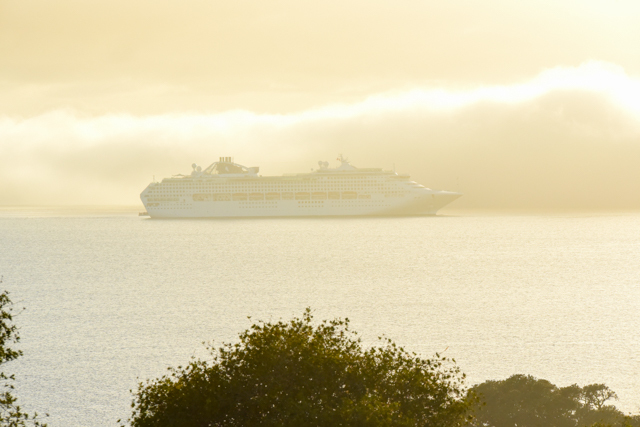 Approx 25-30 mins. 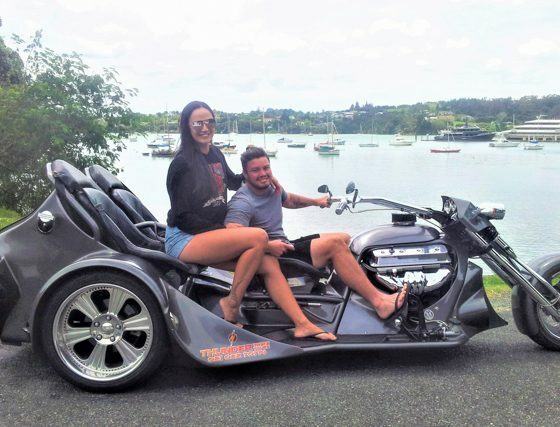 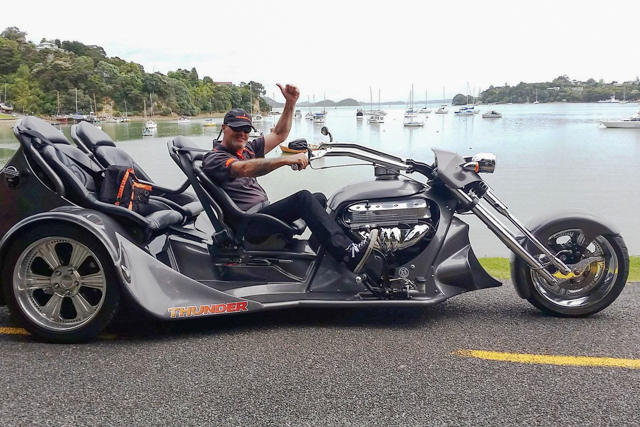 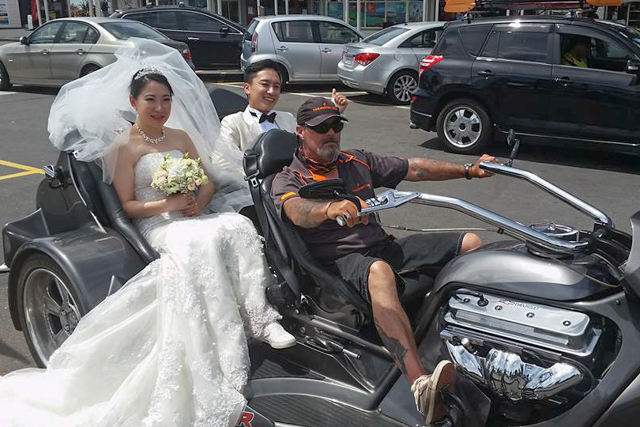 Paihia Thunder Trike Bike – The Thriller Trip. 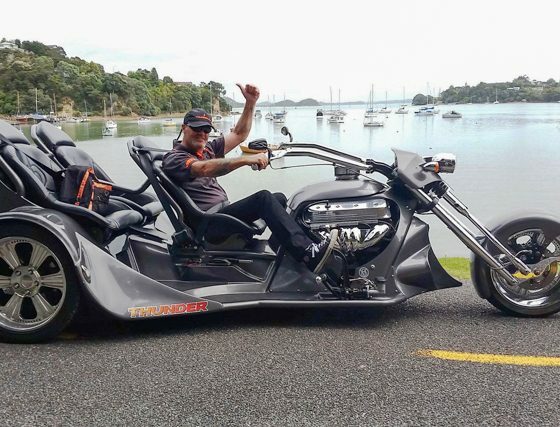 Also on offer an action packed 25-30 minute ride from the Paihia Maritime Building to picturesque Opua and return with photos and even more adrenaline pumping thrills, on this winding road. 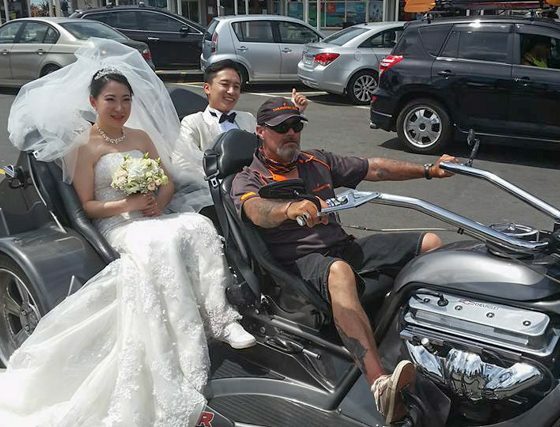 Approx 25-30 mins. 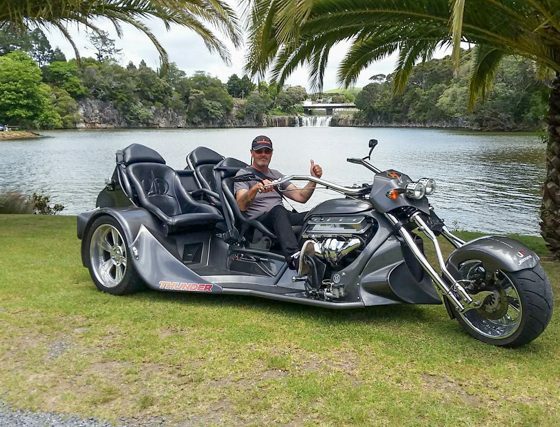 Bay of Islands Thunder Trike Bike – The Ultimate Combo Ride. 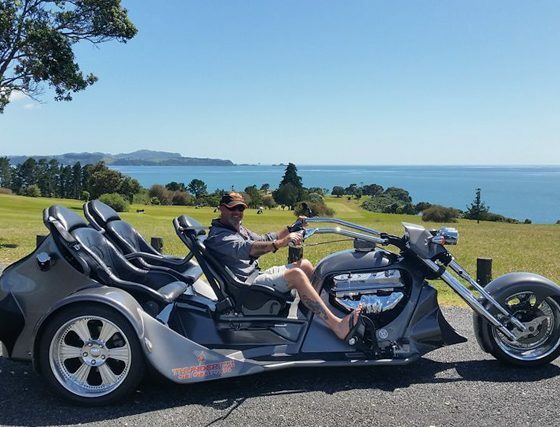 Also on offer is a Full 1 hour tour. 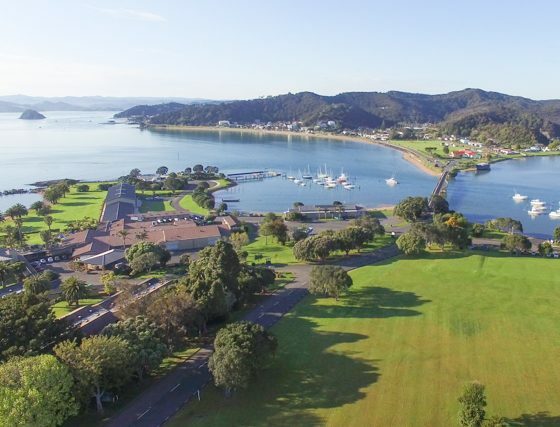 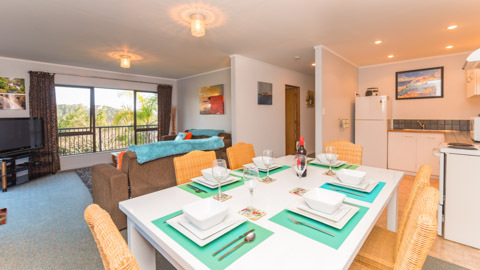 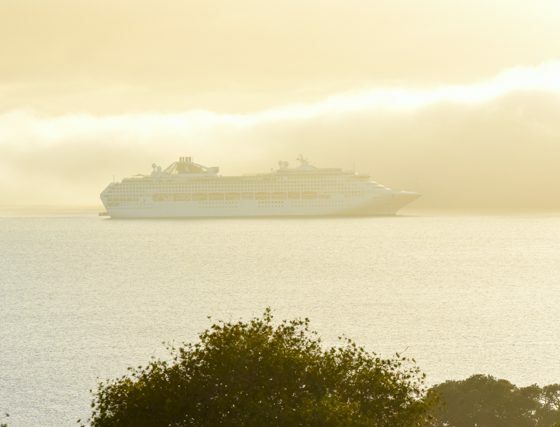 Enjoy the scenic Bay of Islands, whilst having the time of your life. 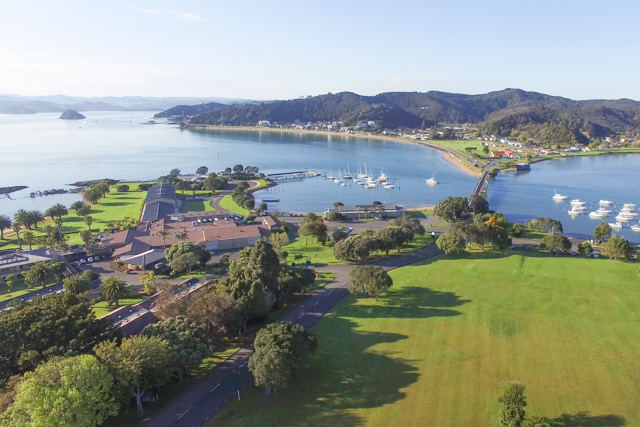 Visit scenic Haruru Falls and then onto Waitangi Lookout, where the view is simple breathtaking. 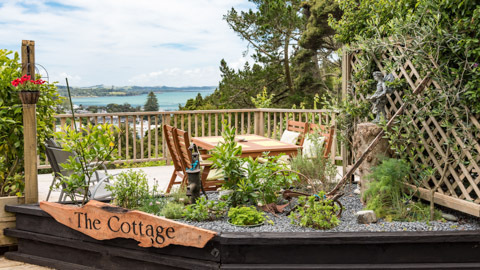 From here you will wind your way up & down hills to the idyllic “Opua” – a lovely seaside village, full of gorgeous photo opportunities, and then a thrilling ride back to Paihia. 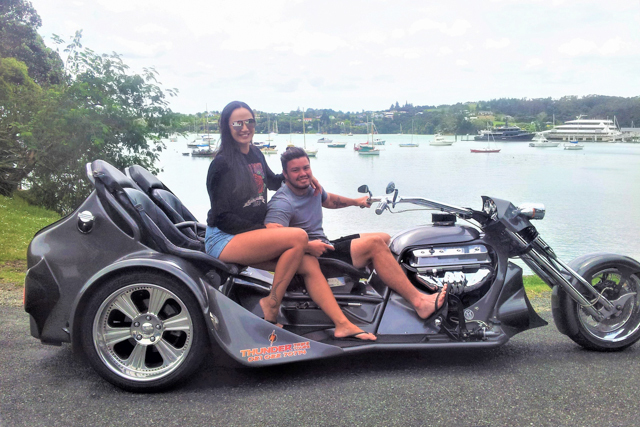 WOW a totally new awesome experience in Paihia…did it twice! 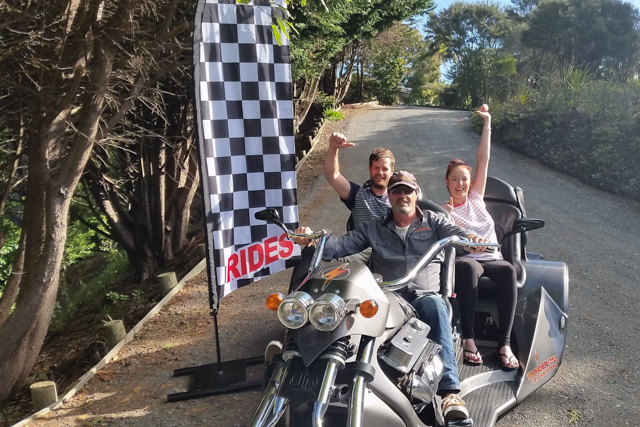 We have been coming here for 20 years and this ride is long overdue. 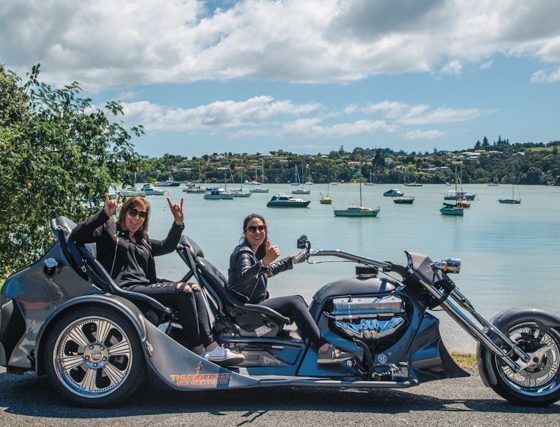 Young , old or crazy middle aged like us and this is total freedom….totally worth the money and felt like hours ! 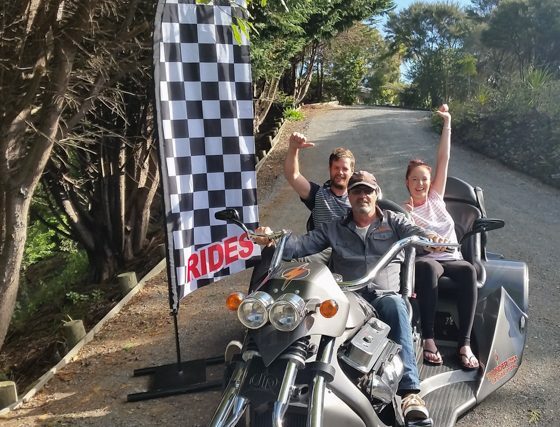 We hope these people do really well as we booked for holiday again next year and will definitely do this again just for the pure fun,exhilaration and rush!!!! 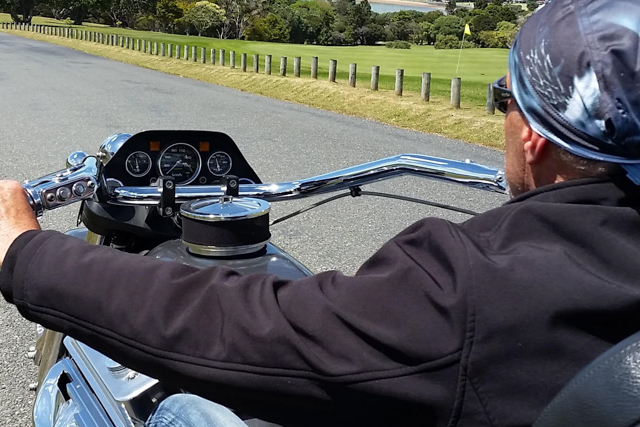 We would highly recommend doing this tour-it is brilliant fun and so different! 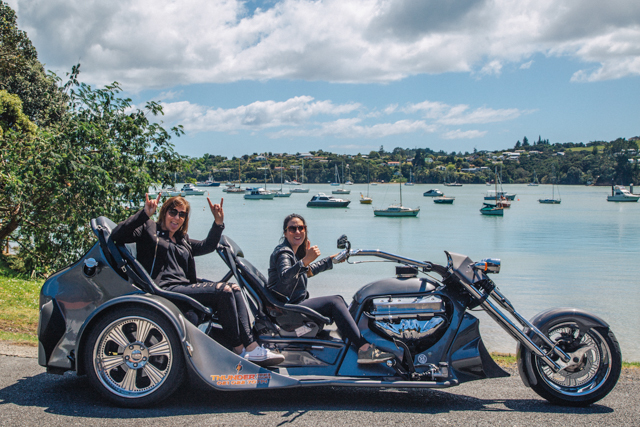 This was one of our highlights of our time in Paihia. 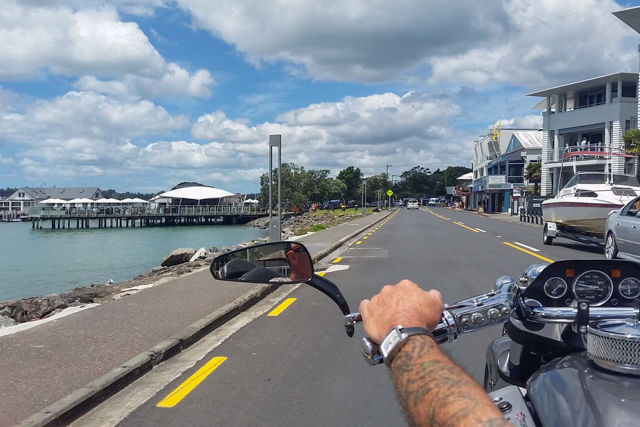 Mark was a great tour guide and after zooming off slowed down now and then to give us the important local information.